Tacos are one of those foods that everyone seems to love. Celebrate your love for tacos on National Taco Day (October 4th) by eating some tacos!  The Twin River Commons Blog is sharing some great local places where you can find tasty tacos for Taco Day. In this post we will be highlighting The Garage, Los Tapatios, Chipotle Mexican Grill, and Taco Bell. Read on to learn more about these restaurants here in Binghamton, NY. The Garage is a small local restaurant located in the heart of Binghamton. Garage is a taco bar dedicated to serving fresh local food with a street inspired menu that vibes close to the soul. They offer catering services, takeout options, and outdoor seating. A good place to go for a group lunch and a kid-friendly place. Bonus, it is also super close to your apartment! You don’t have to travel very far to enjoy great tasting tacos. Los Tapatios is a favorite among college students and locals alike. It is a classic Mexican eatery serving fajitas & margaritas plus chips & homemade salsa in a basic space. Nothing fancy about the restaurant itself; the food is the real star here. At Chipotle Mexican Grill they make your food to order, with fresh ingredients right in front of you. They're all about preparing food without added colors, flavors, or preservatives. Just genuine raw ingredients and their individual, delectable flavors. They source from farms rather than factories, and spend a lot more on their ingredients than many other restaurants to ensure the highest quality of freshness. The only place you will find the Doritos Loco Tacos. A world-wide taco chain that serves fast-food style tacos, burritos, and more. Pick up a 12 taco party pack and bring the celebration home to your apartment! This is the place to go for quick and inexpensive tacos. 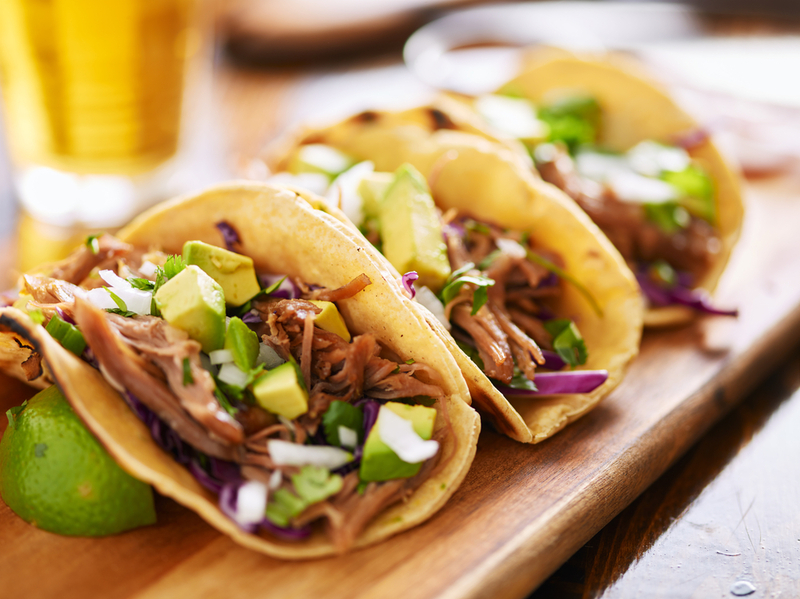 Where is your favorite place to go in Binghamton, NY for great tacos? Let us know by leaving us a comment. Have a great month and have fun celebrating your love for tacos on October 4th!